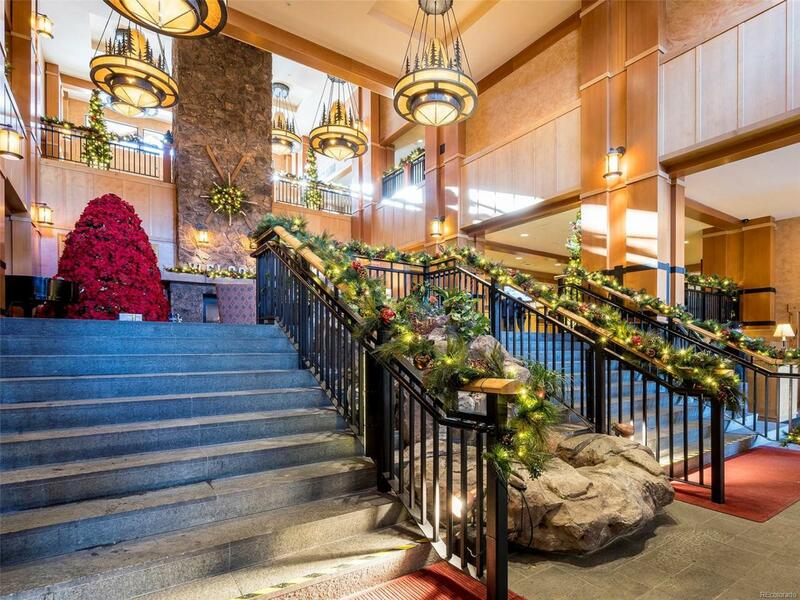 This beautifully appointed 4th floor Latigo 1/8 fractional share at the Steamboat Grand enjoys spectacular Steamboat Ski Area views. Sit on the balcony and watch the sunrise or the Alpenglow in the evening. Two doors to hall make it flexible for rental as you can use it as a king hotel room, one bedroom or full two bedroom condo. 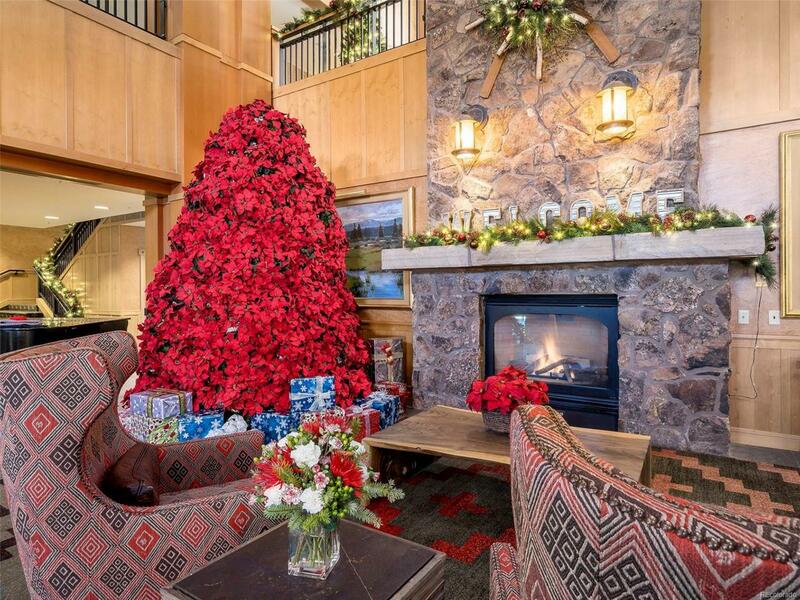 Two gas log fireplaces will warm your stay and create that wonderful mountain ambiance. 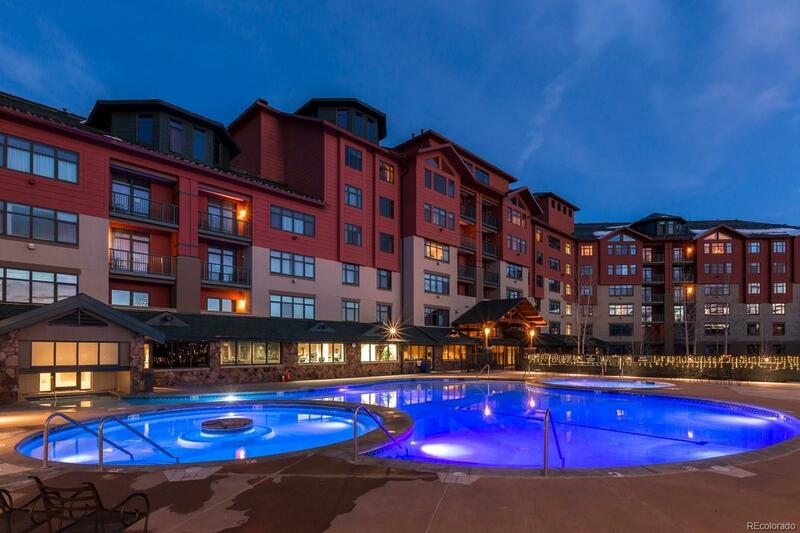 Every stay will be entertaining from the year round outdoor pool and hot tubs, gorgeous courtyard great for creating snow angels, the state of the art fitness center, on-site restaurants, room service to the relaxing spa and Owner's Club perfect for a game of pool. 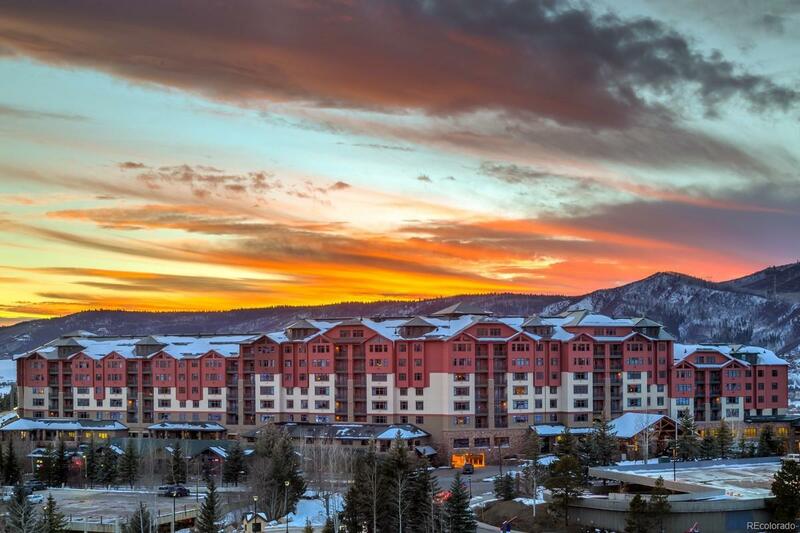 Located steps from Gondola Square where you can store your skis and the ski valet is just across from the Gondola. Use, rent or trade and see the world. This unit may be combined with another 1/8 in the same condo (MLS 5090353) and come with a Golf Membership to Rollingstone Ranch. Call for all the details today.